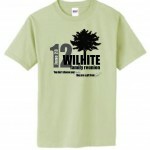 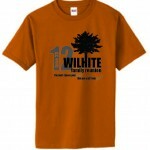 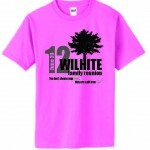 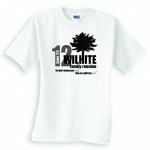 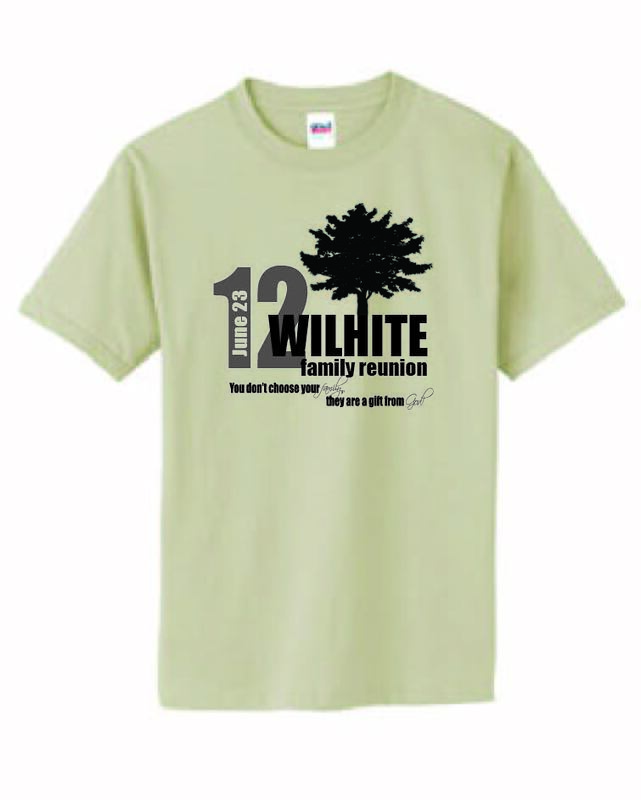 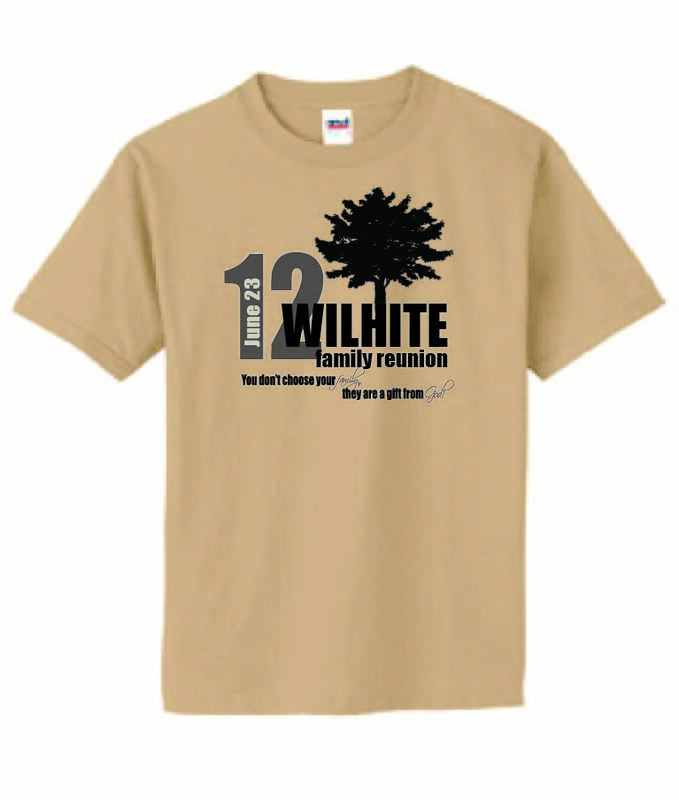 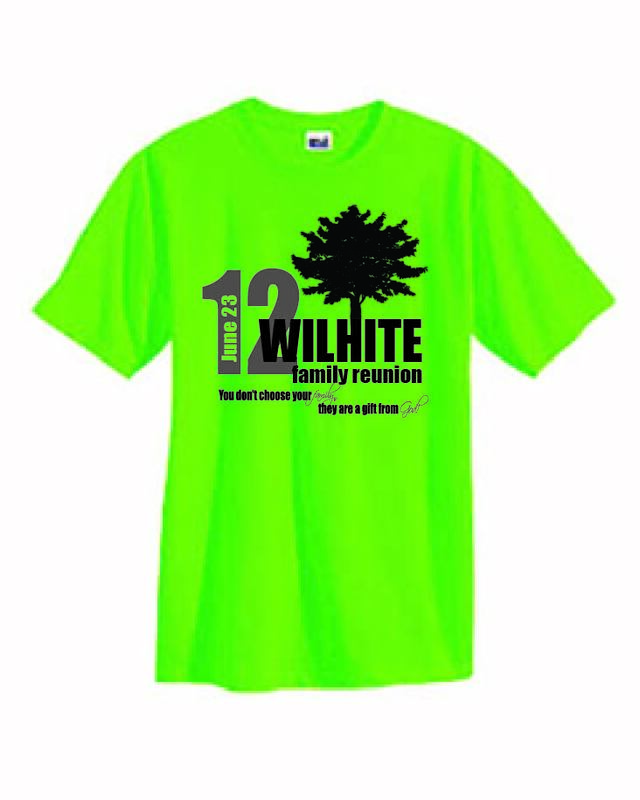 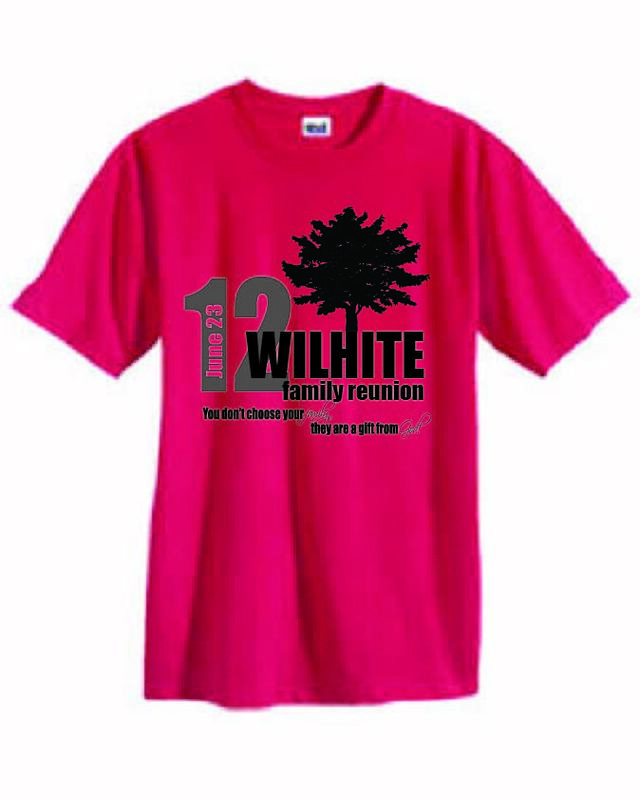 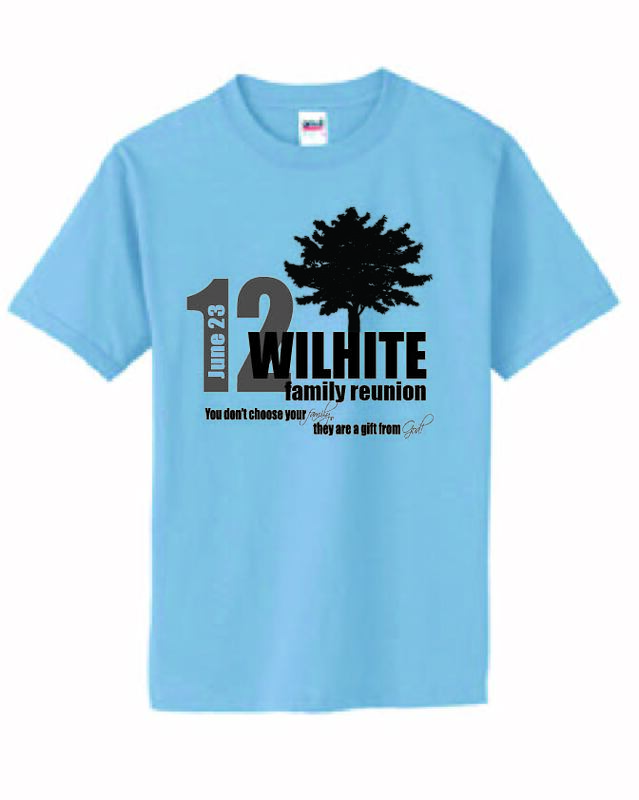 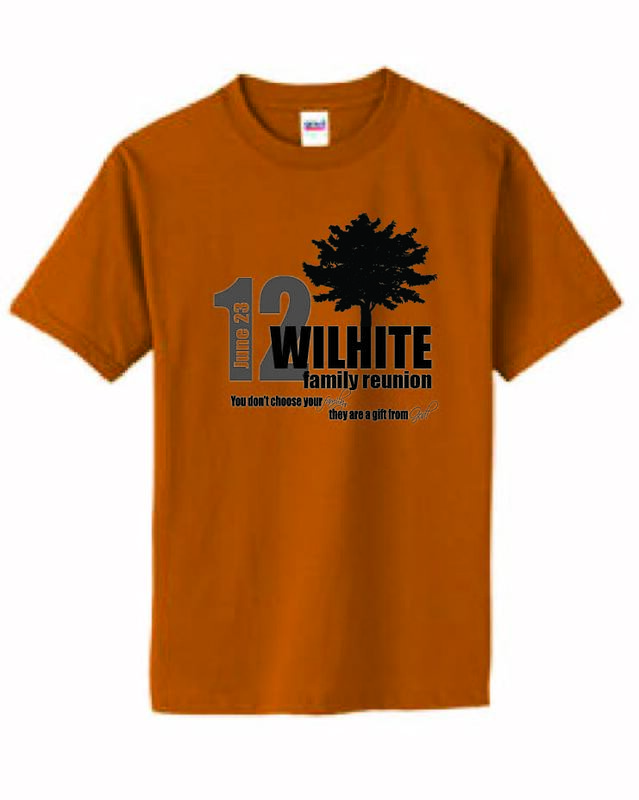 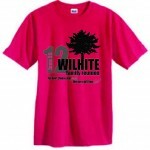 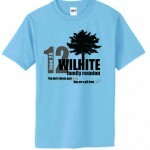 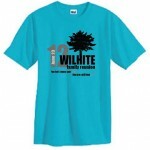 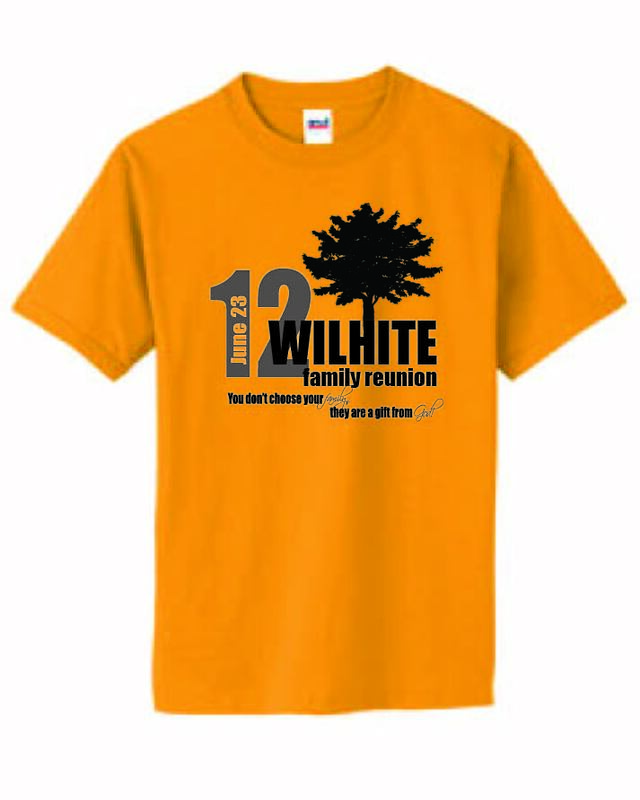 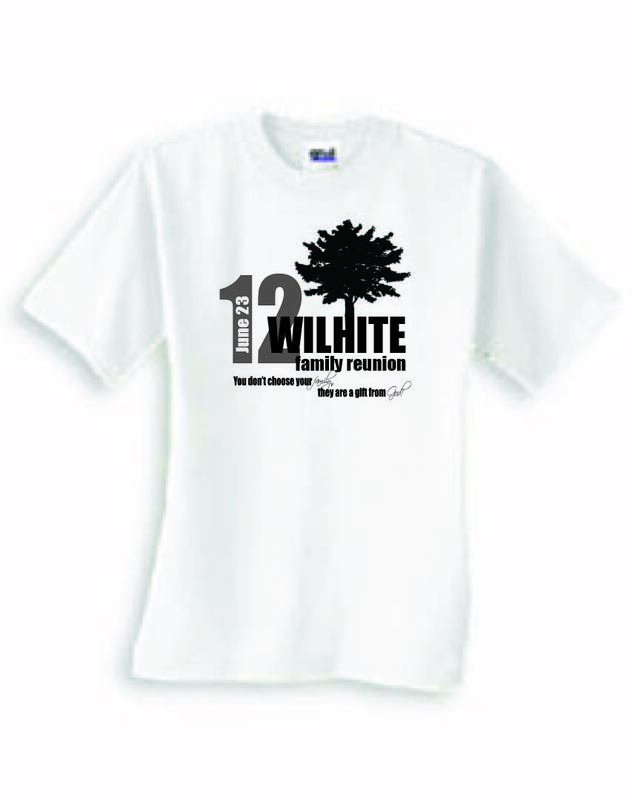 Order your Wilhite Family Reunion t-shirts and hat in our online store. 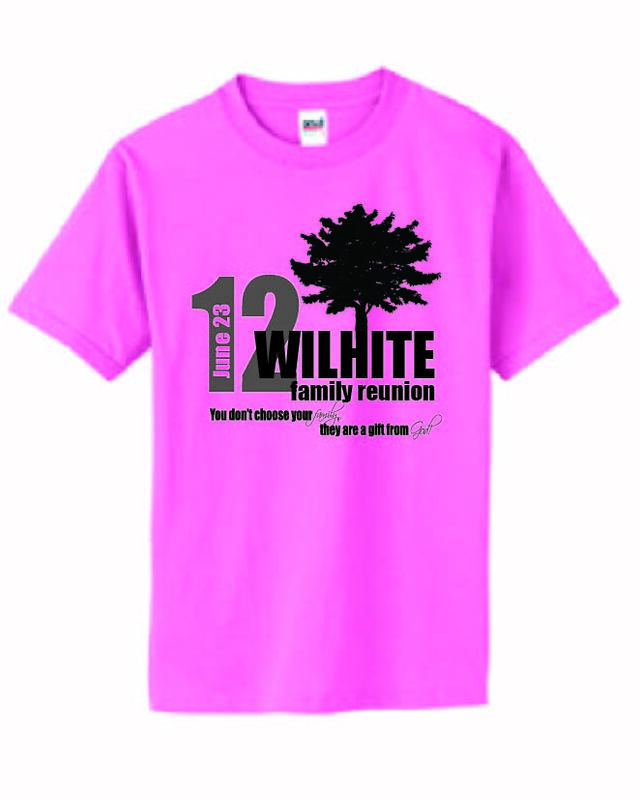 Order deadline is Friday, June 15th. 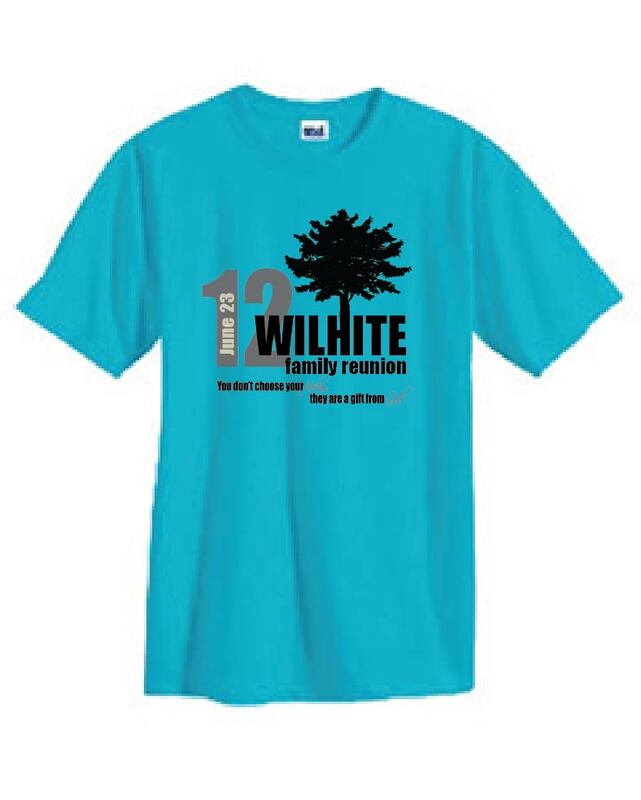 Items will be delivered to the reunion by Kevin Middleton. 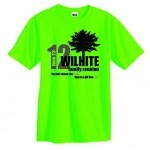 Shirts are available in multiple colors – pick your favorite color when you order.